Angela Ahrendts is Apple's senior vice president of retail and online stores. Born June 12, 1960 in New Palestine, Indiana, after graduating with a degree in merchandising and marketing from Ball State University, she went to work for Donna Karen in New York City. Ahrendts worked at a series of fashion and brands including Henri Bendel and Fifth & Pacific, where she was promoted to executive vice president and held responsibility for the Liz Claiborne line. 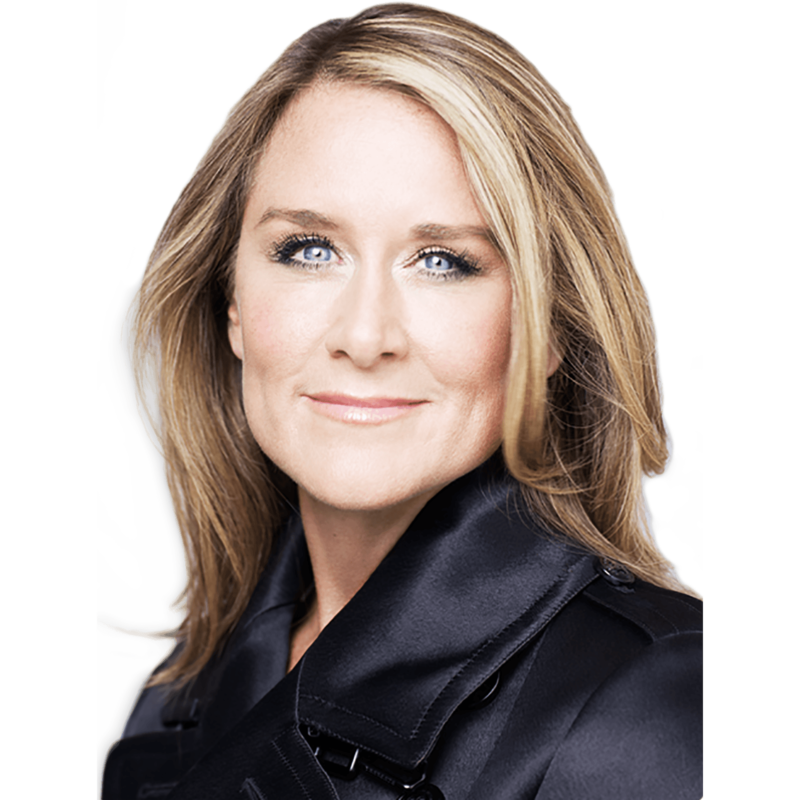 In 2006 Ahrendts became CEO of fashion retailer Burberry. In May of 2014 Ahrendts joined Apple, unifying the previously separately-run online and retail store divisions. Ahrendts was awarded an honorary doctorate of human letters from Ball State University in 2010 and in 2014 she was made an honorary dame commander of the British Empire (DBE). Angela Ahrendts sat down with Fast Company for an interview, in which she discussed strategies she implemented as head of Apple retail to boost morale and improve employee retention. Ahrendts mentioned that she treats retail employees as executives, which led to an 81 percent retention rate in 2015, the highest in the company's history. Apple retail chief Angela Ahrendts has been announced as a speaker at Bloomberg's upcoming Year Ahead business summit, where she'll speak about progressive leadership heading into 2016. Both Tim Cook and Angela Ahrendts made launch day appearances at Apple Stores today, with Cook popping up in Georgetown, and Ahrendts making her way to London.